During the 2016/17 season, the Malta Darts Association commenced a working relationship with Commission for the Rights of Persons with Disability (CRPD) with the aim of making our sport accessible to all. In August 2017, the first event carrying the name of BULLSEYE FOR CHARITY was delivered which proved to be a big success with €702.50 raised for The Malta Community Chest Fund Foundation (MCCF). 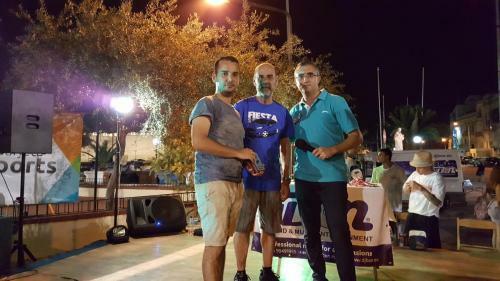 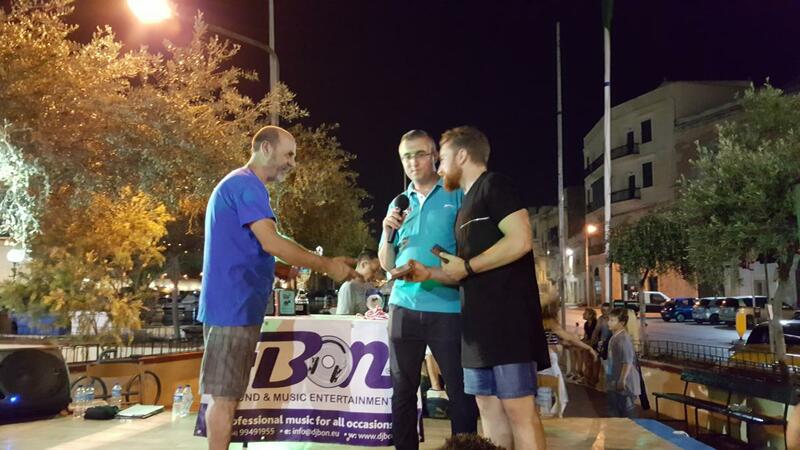 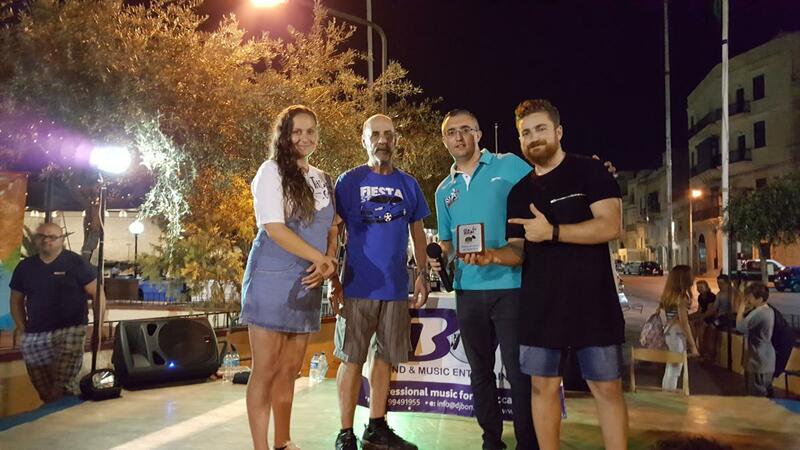 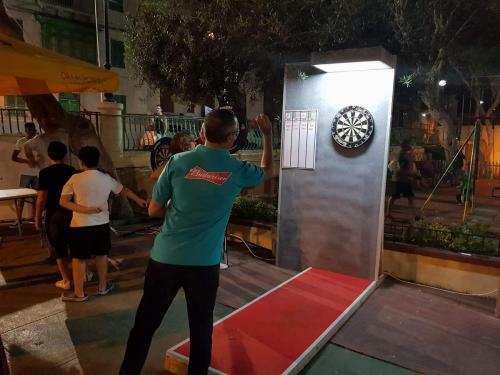 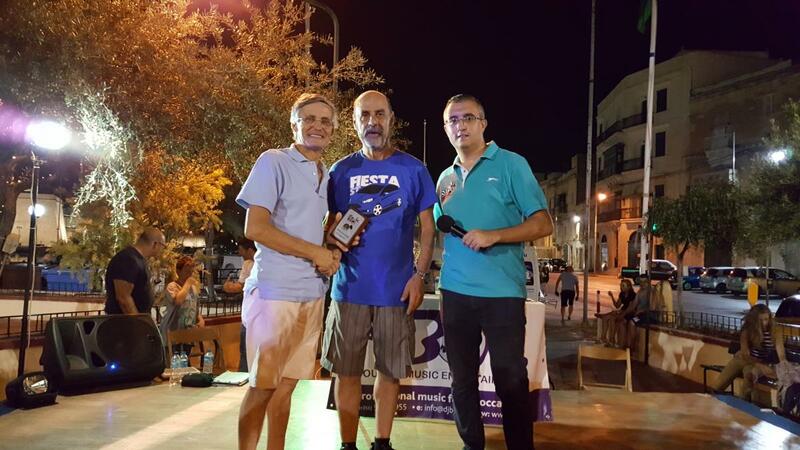 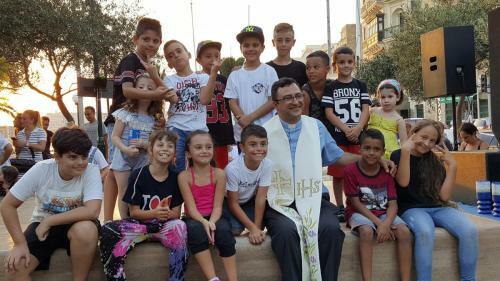 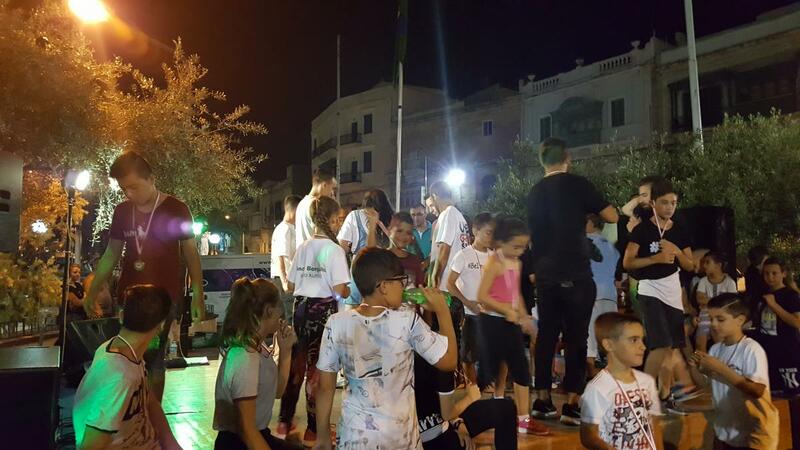 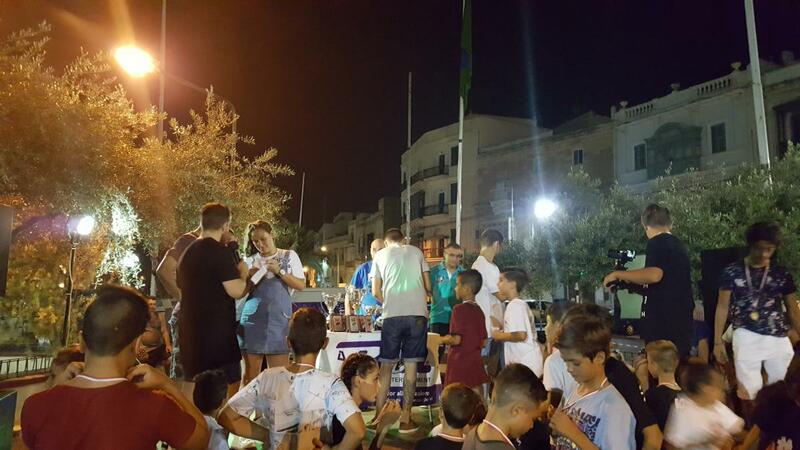 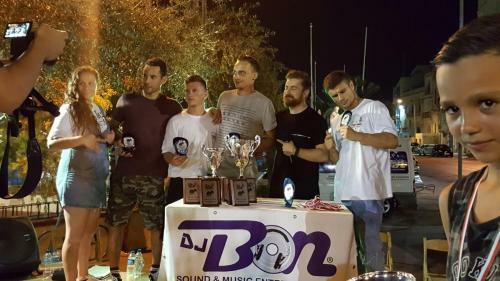 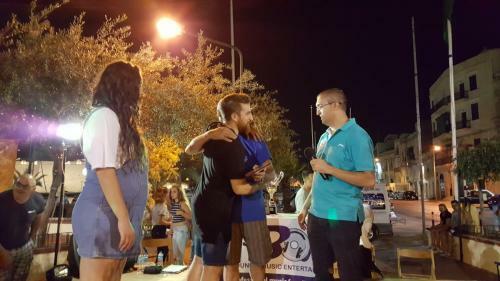 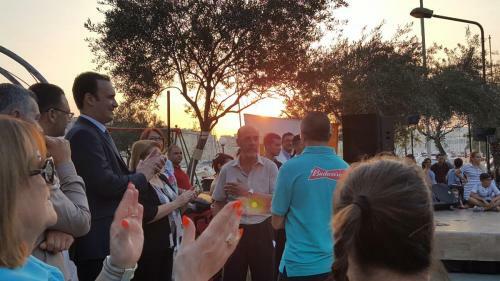 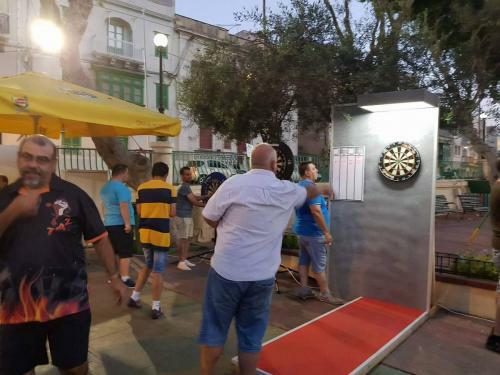 Over the weekend at Misrah l-Arcisqof Gonzi in Kalkara a charity event carrying the name of Bullseye for Charity was delivered with all funds raised going towards The Malta Community Chest Fund Foundation. 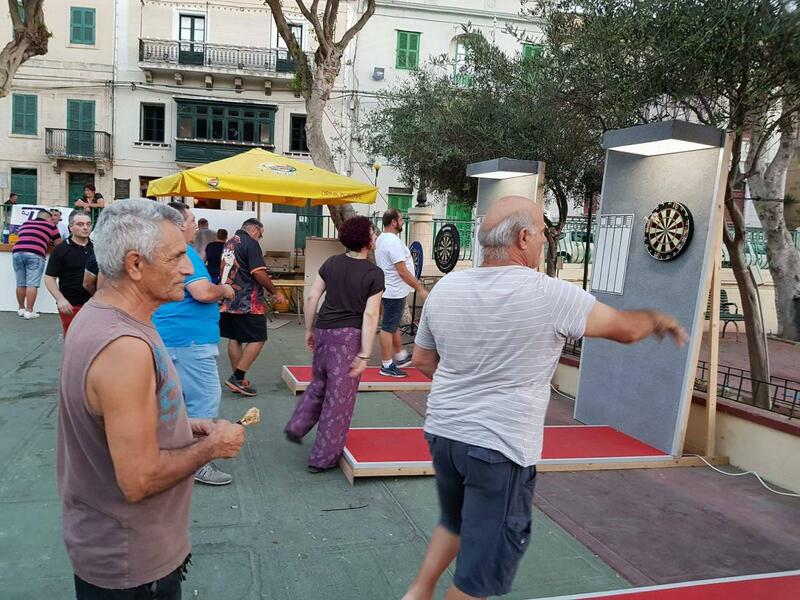 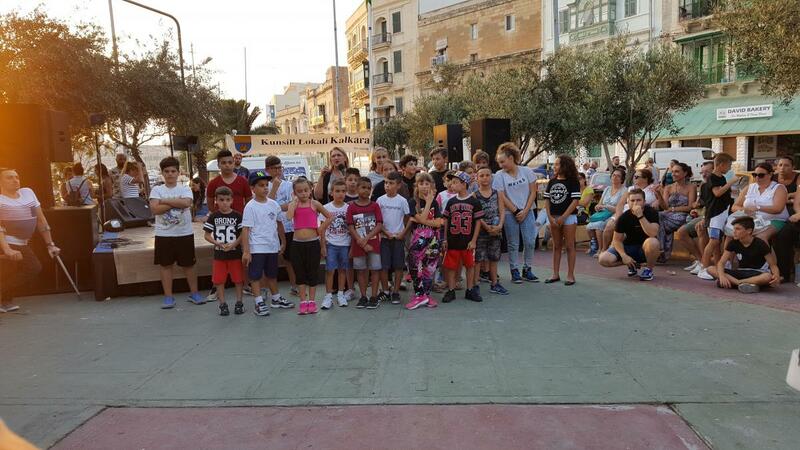 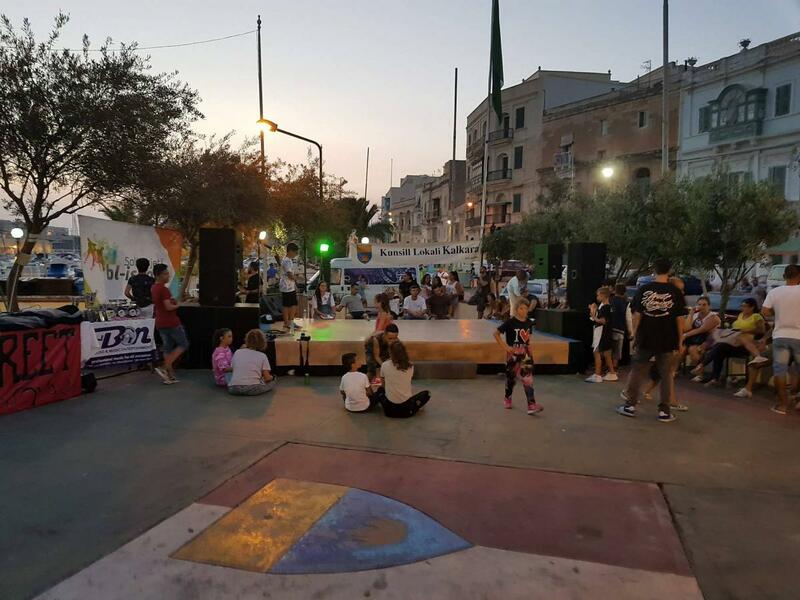 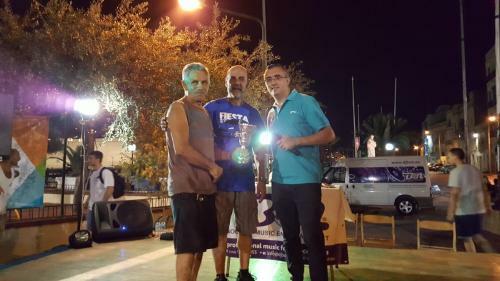 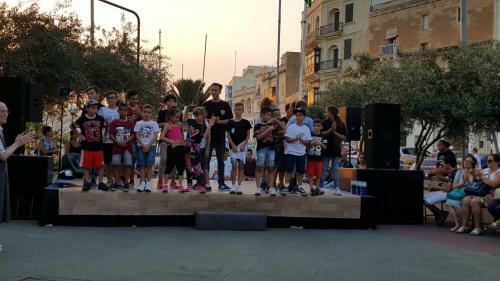 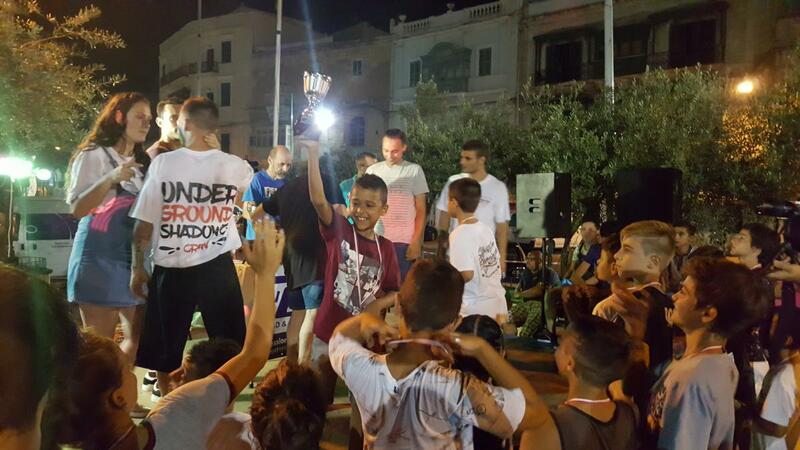 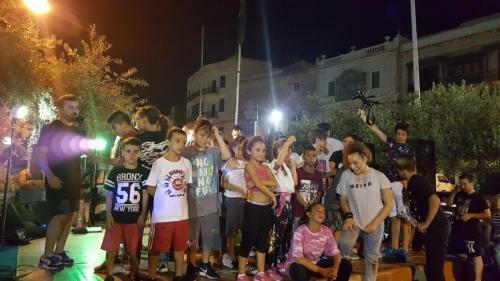 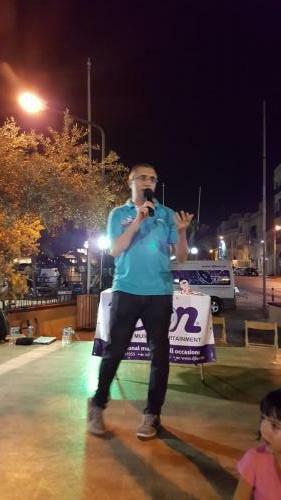 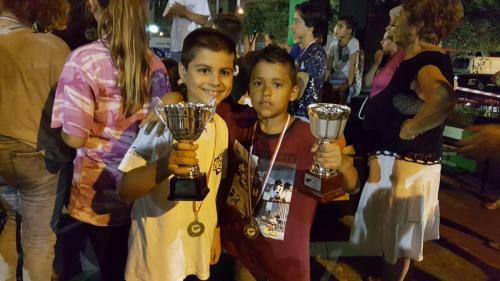 In collaboration with the Kalkara Local Council, CRPD and Breaking Limits various activities were on display for the present public including accessible darts sessions; open darts competition; various singing and dance shows headlined by Street Elements hip-hop artists, Kapitlu Tlettax and DJBon; Ford Owners Group car show; Animal Blessing; a Football pitch set-up by MOVE a local NGO with four current Futsal National Team players and former Malta National Team Footballer, Gareth Sciberras in attendance and much more. 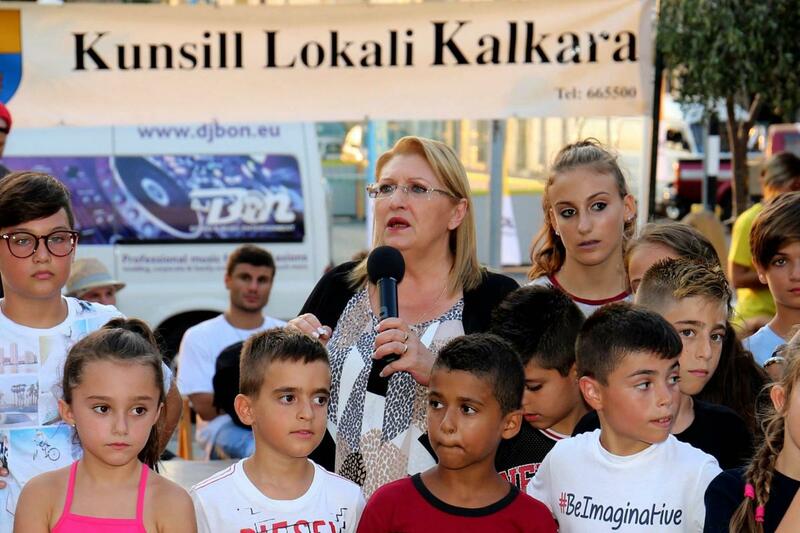 Her Excellency Marie-Louise Coleiro Preca, President of Malta together with Hons. 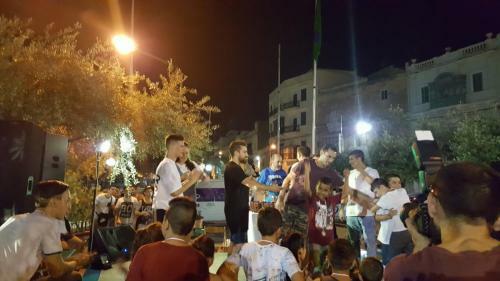 Clifton Grima, Parliamentary Secretary for Youths, Sports and Voluntary Organisations; Oliver Scicluna, Chairman of CRPD; Speranza Chircop, Mayor of Kalkara; Fr Brian Gialanze, Local Parish Priest and Edward Bonnici, President of the Malta Darts Association all delivered a speech during the opening of this event. 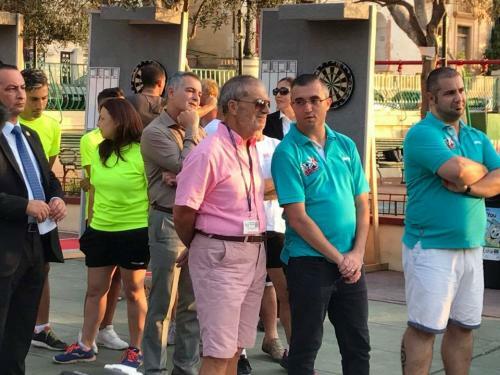 On behalf of the Malta Darts Association we would like to thank all the sponsors and the present public for participating and contributing to this successful charity event. In the upcoming season 2017/18, one of the main aims for the Malta Darts Association is to continue in strengthening its collaboration with CRPD, Breaking Limits and various other NGOs with further activities of this kind organised. 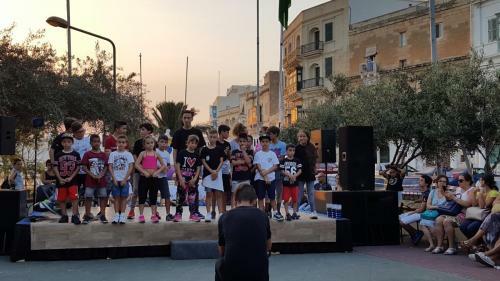 If anyone is interested in helping out or sponsoring one of these events please get in touch with the association`s Public Relations Officer – Mr. Andre Zammit on tel: +356 79052942 or via email on maltadartsassociation@gmail.com.